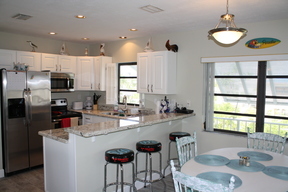 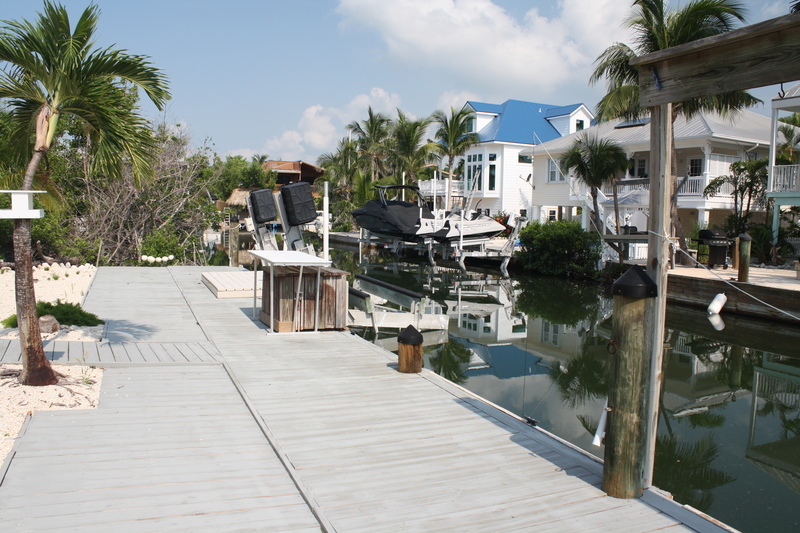 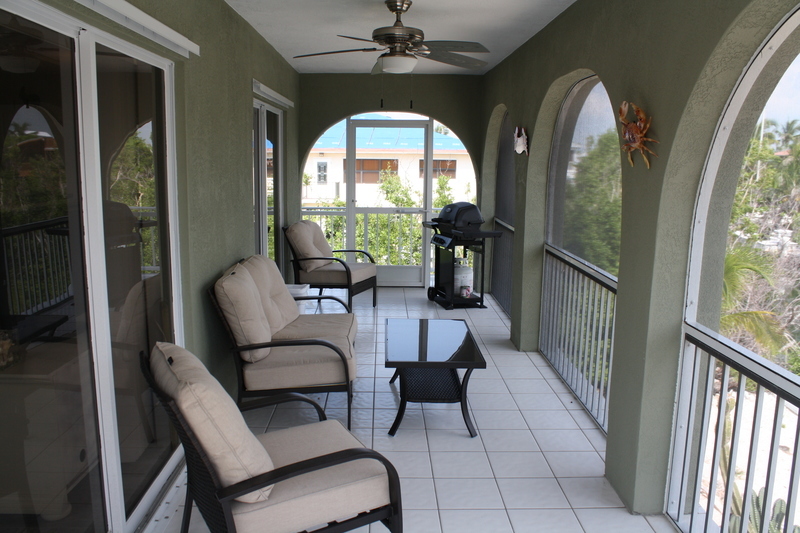 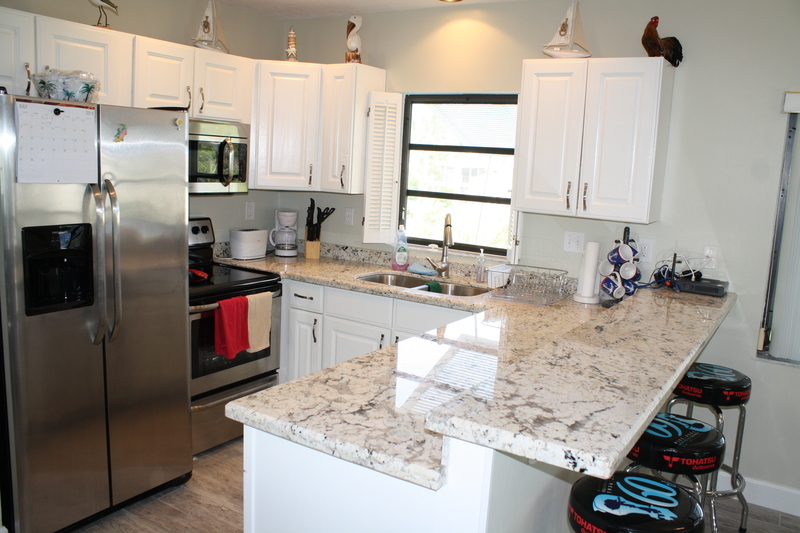 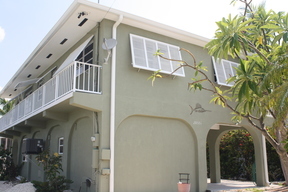 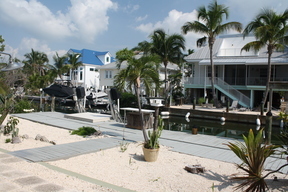 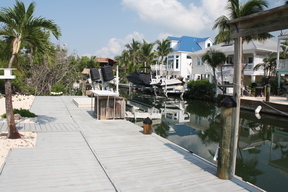 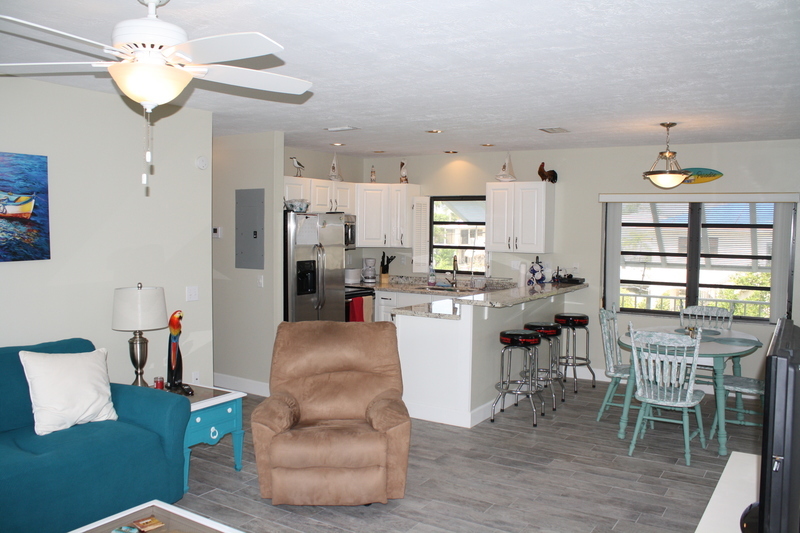 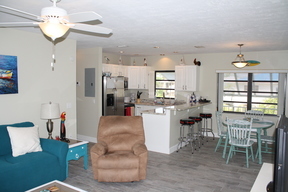 Beautiful 2 bedroom 2 bath located on one of the best boating canals in the Lower Keys. 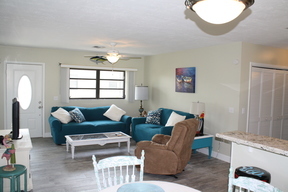 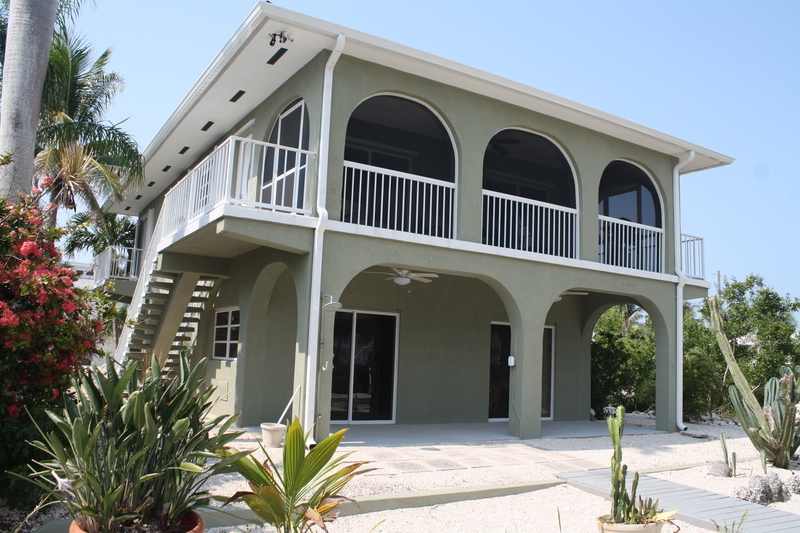 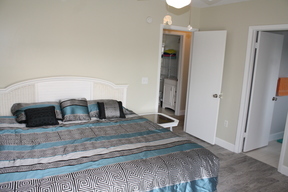 Updated interior with new kitchen and appliances, new vanities in the bathrooms, open living area which leads to a screen porch overlooking the crystal clear blue-green canal and the 60 foot dock with boat lift and fish cleaning station. 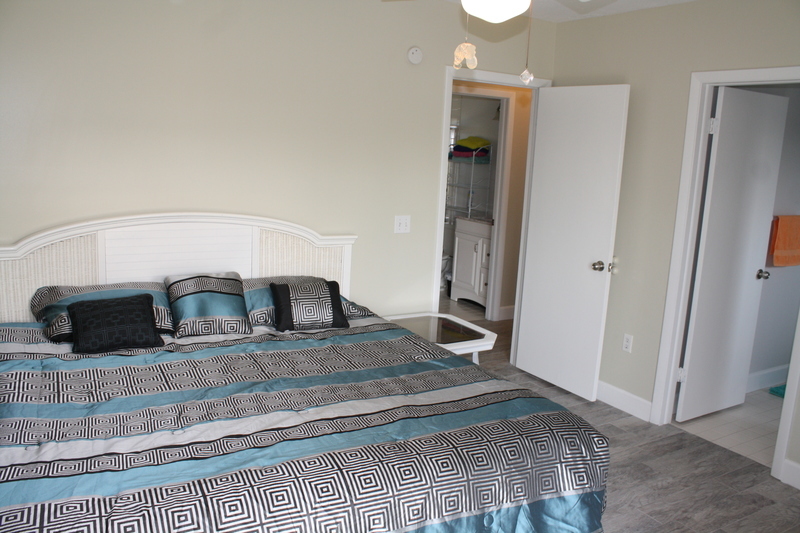 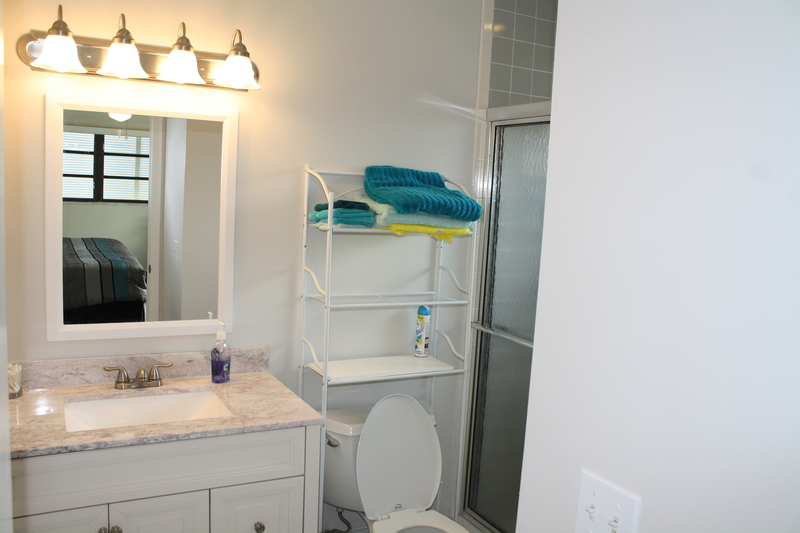 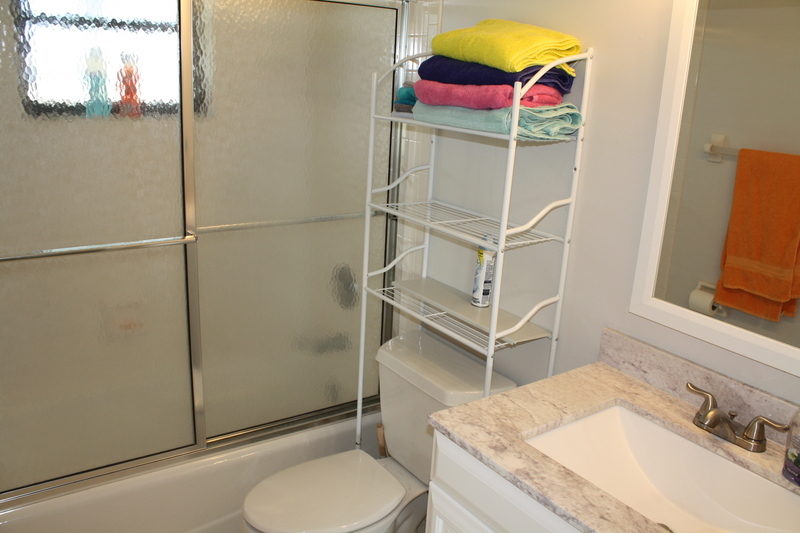 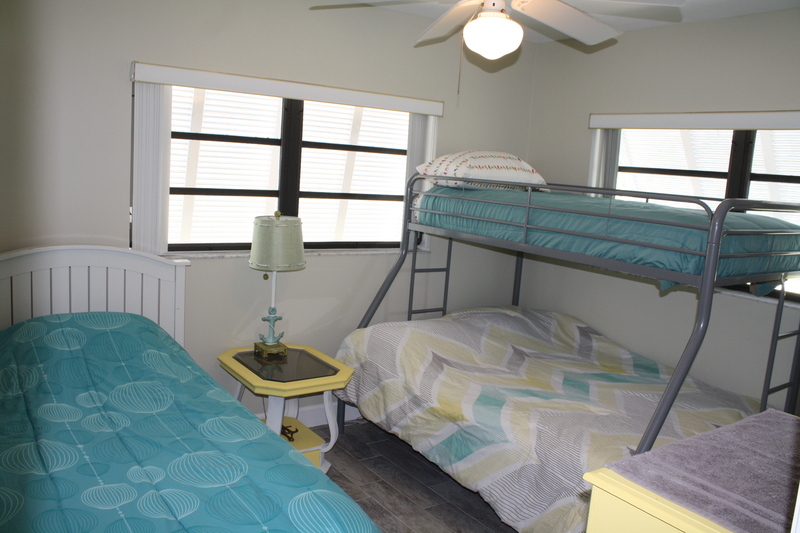 The downstairs features a huge storage area great for all of the fishing gear. Just a short trip to Looe Key Reef and to the Gulf to some of the most pristine beaches in the Lower Keys located on the outer backcountry islands. 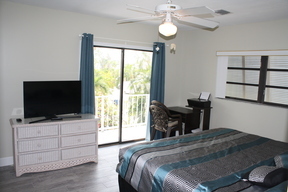 Book your dream vacation today! !